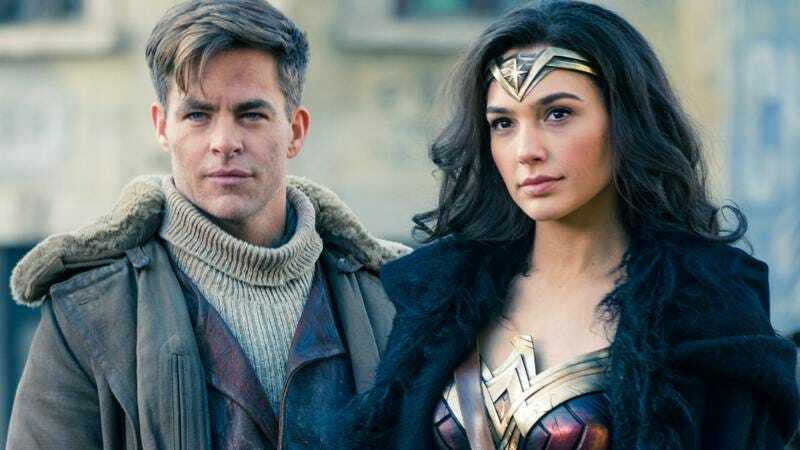 Look, you don’t need us to tell you that Wonder Woman is a good movie (though we have, a few times, actually). Just look at its Rotten Tomatoes score, which sits at an admirable 93 percent. You know who might be jealous? Terrence Malick, whose last three (non-documentary) feature films—Song To Song, Knight Of Cups, and To The Wonder—average out at a tepid 45-percent approval rating. By emphasizing Wonder Woman’s love story and scenic tableau over its action, the footage dovetails intriguingly with Javier Bardem’s solemn, starry-eyed monologue and Hanan Townshend’s stirring orchestral score. Mostly, though, it serves as a testament to Patty Jenkins’ grand, striking visuals and ability to foster emotive performances, not to mention Malick’s ability to foster an aura of contemplative awe through sound.